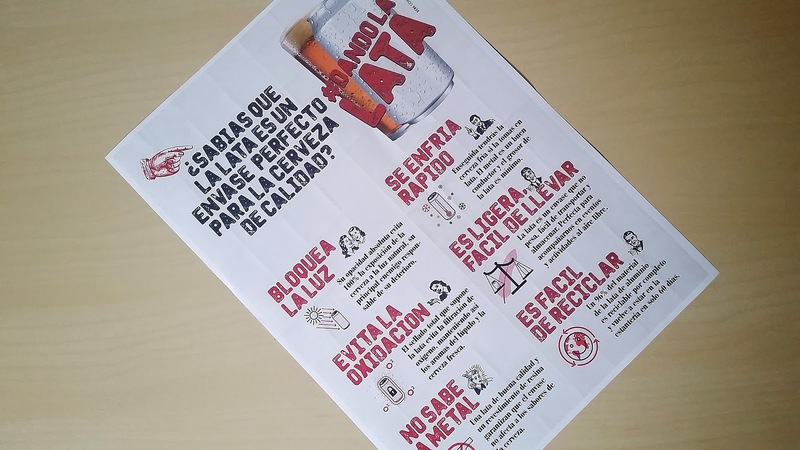 Six points to disseminate and promote cans within the general public. As pointed out in the 2016 summary post, last year we witnessed how cans began to gain ground on the shelves and fridges of our favorite beer stores and bars. We even saw the first cans of Spanish craft beer. 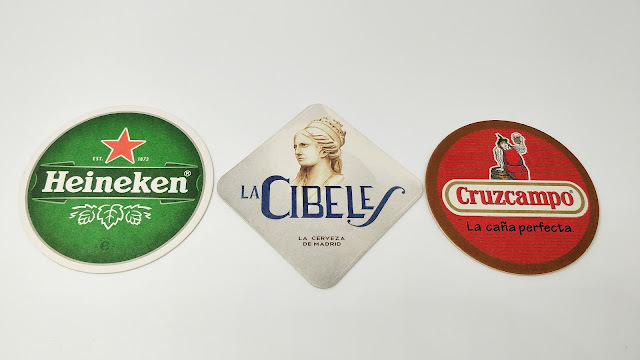 Possibly one of the local actors that has placed a higher bet on cans until now is a distributor, Crusat, which currently has an extensive portfolio of beers in this format. That is why they have recently launched a campaign for the general public: 'Dando la Lata' -a set phrase in Spanish that would literally translate as 'Giving the Can', meaning hassling, or causing inconvenience-. Their aim is to get rid of certain widely popular beliefs about this kind of packaging, while praising its virtues. A good initiative that will certainly benefit them, but that will also benefit others. So good for it. "For me, the main advantages of cans are comfort and conservation, in that specific order"
In my experience as a consumer, the main advantages I find in cans are, in this order, easy portability, fast cooling, product conservation and ease of storage, especially because they are stackable. Except for certain special brews that I buy and drink at home, I am basically a can drinker when I practice hiking and at outdoor parties. There is nothing better than a can to secure that my beer will meet my preferences during leisure. Far from my day to day as a consumer, we could of course also talk about energy efficiency for transportation, and recyclability. I have not had the chance to age canned beer, although I have some good references from trusted people. However, the main attraction of a controlled aging process of beer is precisely that beer evolves, uncovering different hints derived from the use of this or that ingredient. A can, in my experience, is generally better to keep the freshness of certain more volatile elements in beer, such as the hops aroma. But as a package in which to age beer, as it ideally prevents oxidation better, is logically slower. And the curator's patience has a limit! In any case, and beyond other comforts, the beers that I am about to describe below clearly benefit from the use of the can to better preserve its attributes. 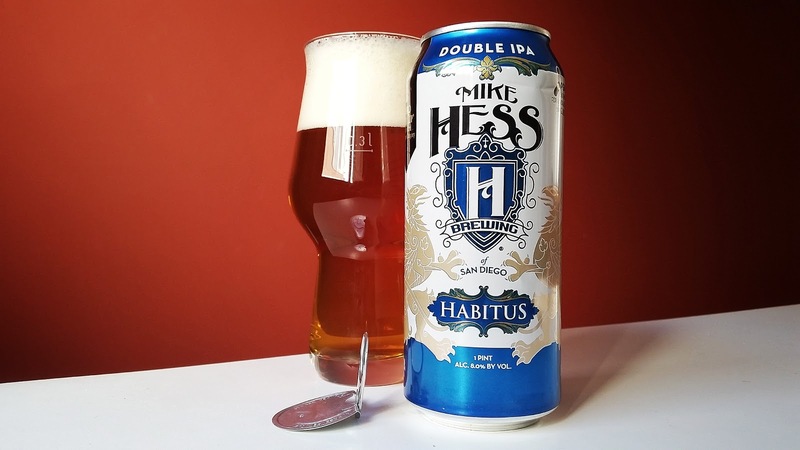 From San Diego, the first thing that catches the attention of this Mike Hess can is this system -360 End- that allows one to remove the entire lid, as if you had a narrow-topped pint glass ready to enjoy. The date of packaging read 07/27/16, and the beer was naturally not at its freshest point in terms of hops. This is one of the points that one expects to see highlighted in a Double IPA although, as I commented above, I observe how the can holds up better than the bottle. And indeed it still retained interesting citrus, fruit and piney aromas, without the pronounced, cardboardy, herbal astringency of these beers when they age. Along with these aromas I found a slight point to caramel, nuts in the aftertaste, and a pleasant cereal base, slightly spiced by the presence of rye. Habitus is a pleasant one for the palate, with its tiny carbonation and creaminess: easy to drink despite its 100 IBUs. I could not restrain myself and I left part of the beer in the can, to later proceed and drink directly from it, with great satisfaction on my part. I was completely unaware of this brewery from Temecula, California, which proudly displays the gold medal they won at the GABF 2010 in the Rye IPAs category. 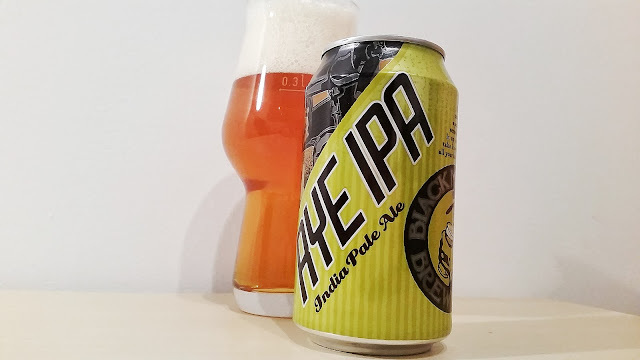 As I opened the can, I was immediately assaulted by an intense and fresh aroma of American hops, which in the glass presented the classic hints of an American IPA, with grapefruit and pine, accompanied by that characteristic orange jam flavour of American Ale yeast. To round off the whole thing, the malt character brings a certain sweetness, with light grainy and caramel touches, and the typical spicy bite of the rye. Without any unexpected turns, it strictly goes by the book within its style: being intense in flavor, but balanced in every aspect. A very nice one. Canned on 11/11/2016. 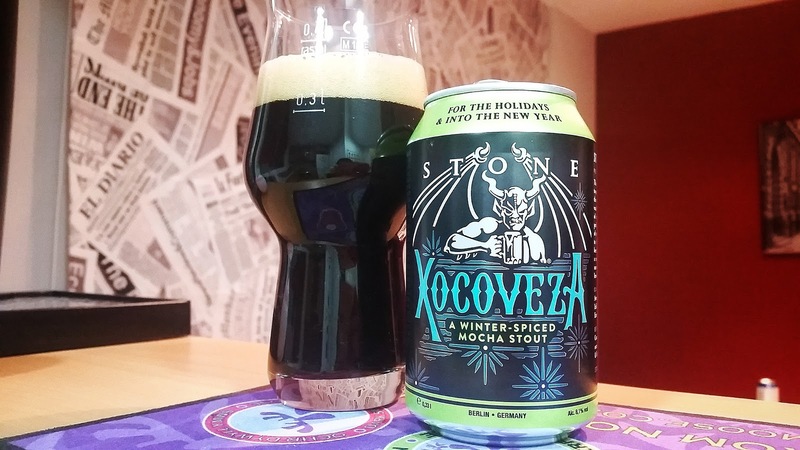 I had had the opportunity to try the first batch of Xocoveza at BierCab, and this time perhaps I found that it was a bit more spicy. Originating from a recipe of a homebrewer who won the American Homebrewers Association competition anually organised by Stone, this beer presents several layers of complexity, which are progressively discovered as you drink it: from coffee and cocoa, flanked by the toasty touch of malts and the intensity of oats; the spiciness of cinnamon, the creaminess of the lactose, and a final spicy touch of black chili. All of it very well blended. Sweet, coffeeish and moderately spicy: very intense but not excessive, and with a tiny smooth carbonation that makes it very pleasant in the mouth. Thanks to the can, it keeps the coffee and pepper aromas fresher, which may become more residual with time. Transparency disclaimer: all three cans were sent to my home free of any charge by Crusat Distribuciones S.L.